Mohinder Singh & Co. is eminent Manufacturer, Supplier, Wholesaler and Trader of wide range of Commercial and Domestic Kitchen Appliances. We offer our clients a wide range of Hotel Equipments, Kitchen Chimney, Home Appliances, Commercial LPG Spare Parts, LPG Gas Stove and Kitchen Chimney Pipe. These products are manufactured employing high quality material and progressive technology. Offered products are highly durable, corrosion resistance, heat resistance and accurate dimension. 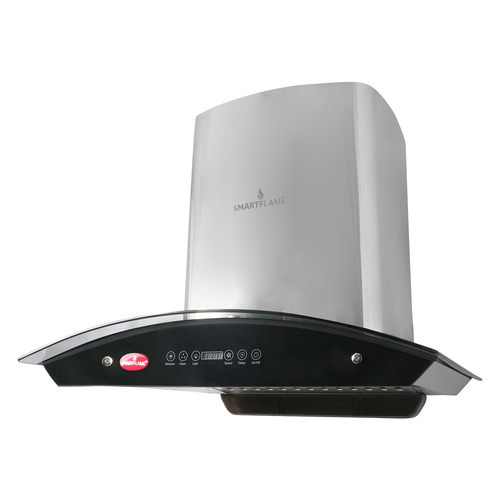 These products are widely used in kitchens and other commercial places. We rigorously test these products on various quality factors to insure the flawlessness. Moreover, we offer these products at best market price.